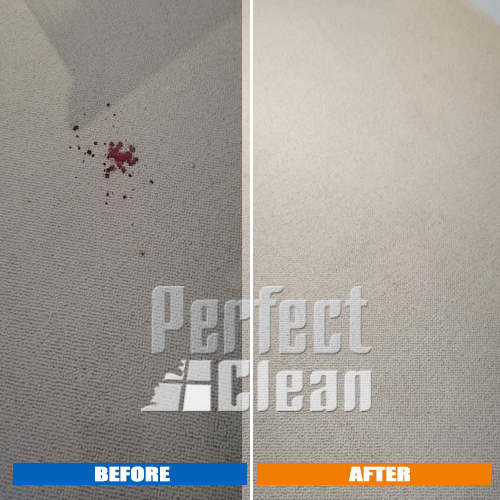 Perfect Clean offers professional carpet cleaning and upholstery cleaning services in London to match your requirements at a reasonable price. We are providing carpet cleaning service within London to the commercial and domestic sector. 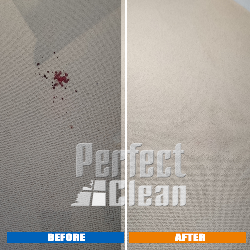 Our carpet cleaning services team is fully trained and highly motivated in professional carpet and upholstery cleaning, steam cleaning and capet stain removal. We use the latest carpet cleaning equipment, materials and technics which will this will ensure that your carpets retain their optimal colour and appearance. 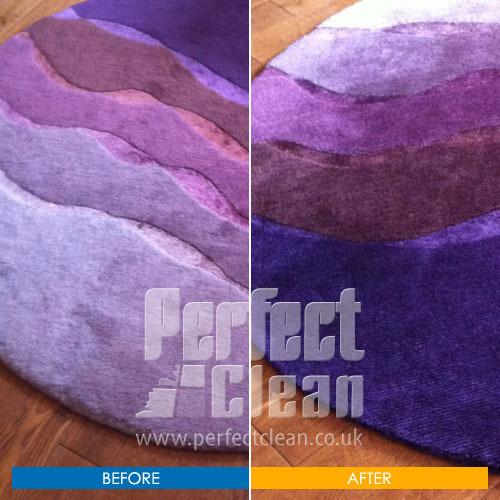 The carpet cleaning method we use is hot water extraction, also known as steam cleaning. 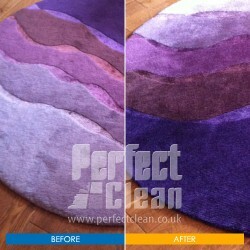 This method is recommended by almost every carpet manufacturer. 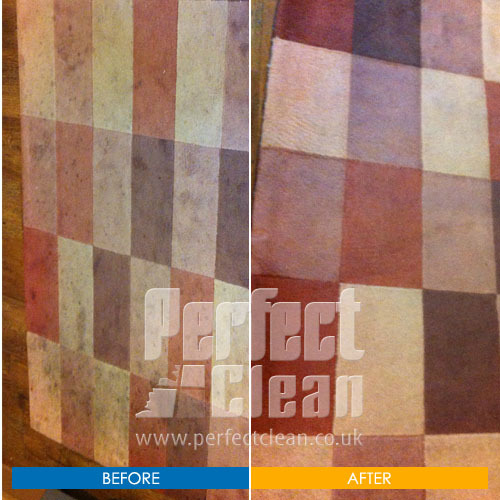 With the many types of carpeting made today, it is important to use a knowledgeable carpet cleaner. Many of today�s carpets are made from or contain the following materials: Nylon, Acrylic, Cotton, Silk, Sisal, Polyester, Wool, and Linen. 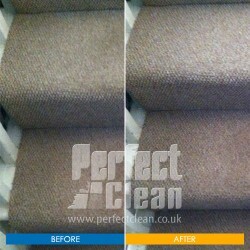 We can care for carpets in need of special care.